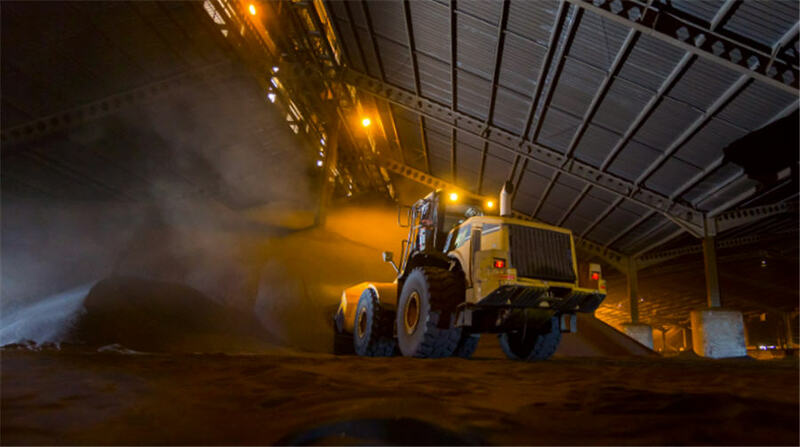 Aug 20 (Reuters) – Titanium minerals miner Kenmare Resources Plc said on Monday pretax profit for the first half of the year jumped nearly three-fold, as it shipped more finished products to China and other Asian markets. The upbeat results mirrored those of Kenmare's Australian rival Iluka Resources Ltd, which last week reported a profit for the first half compared with a year-earlier loss, thanks in part to improved prices. Kenmare shares rose nearly 2 percent to 231.2 pence in early trade.